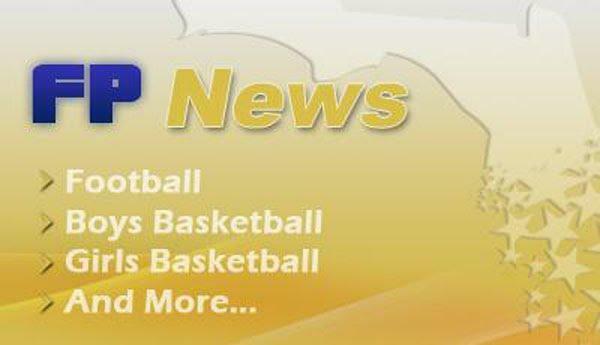 The 2014-15 Girls Basketball season is coming to an end and what a season it has been. The talent in the state of Florida is shining bright as ever as we have teams that continually compete on the highest of stages and succeed. This year Girls basketball success includes Four teams nationally ranked in every poll and two players who was selected to play in the McDonalds All American Game. Florida Prospects is very proud to present our Great Eight players for the state for the 2014-2015 season. Destinee Walker Lake Highland/UNC The accolades for Walker is amazing. She caps her senior year being named a McDonalds All American. She leads her team with 24.7 ppg and surpassed the 2500 point mark for her career. Crystal Primm Oxbridge Academy/Duke The Duke commit has average over 25 points a game in leading Oxbridge into the Regional Finals while playing one of the toughest schedules in the state. Taylor Emery Tampa Freedom/Tulane Emery has been a scoring machine for Freedom. The Tulane commit averages over 36 points a game and has helped lead Tampa Freedom to a 26-2 record and birth into the Regional finals. Beatrice Mompremier Miami High/Baylor The reigning Gatorade Player of the year only got better this year. She has Miami High in contention to repeat as state champions leading the Stingarees to a 25-3 record. Kayla Thigpen Palm Beach Lakes/UCF After leading her team to a final four berth last year, Thigpen has Lakes in position to go further this year. The UCF commit averages over 20 a game and is the clear leader of one of the top teams in the state. Ty Purifoy Pensacola Pine Forest - Purifoy is the best player on one of the best teams in the state no one talks about. She is the general of the team and is the main reason why the Eagles are one of two undefeated team in the state.